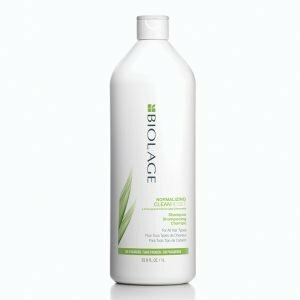 Shampoo Biolage Normalizing Clean Reset x 1000 Ml. 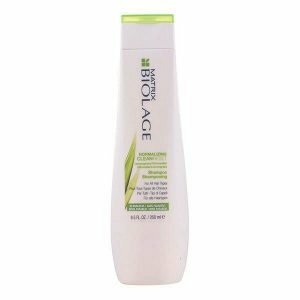 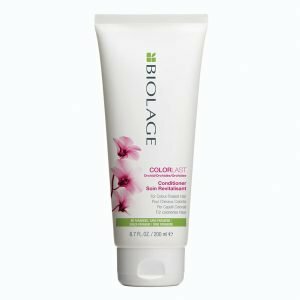 Shampoo Biolage Normalizing Clean Reset x 250 Ml. 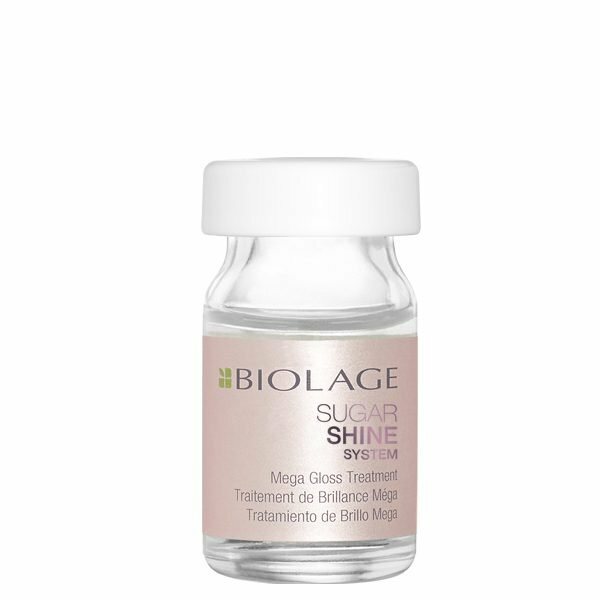 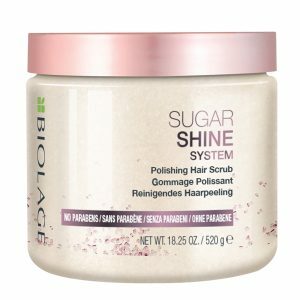 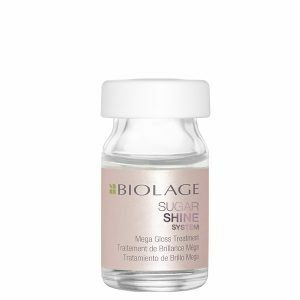 Mascara Exfoliante Biolage Sugar Shine Scrub x 500 Gr.